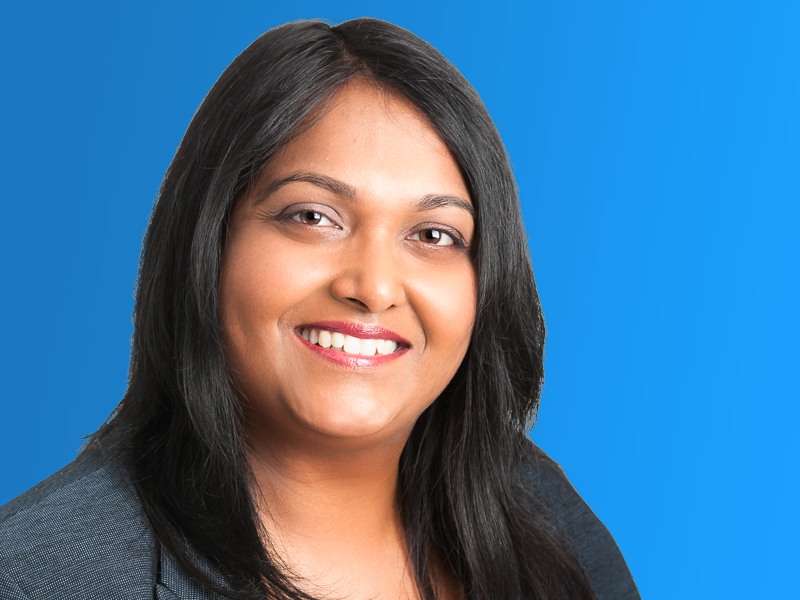 Allow me to introduce myself; my name is Varsha and I am an experienced Financial Controller. Financial management is at the heart of every successful business. In order to make informed decisions, you need a clear picture of whether you are running at a profit or a loss, along with an understanding of current and predicted cashflow. A sustainable business requires regular bookkeeping, management accounts and financial forecasting. It is important to comply with all legal obligations and to make tax efficient decisions before and during the tax year, rather than only when it’s time to submit your paperwork to HMRC and Companies House. The challenge is undertaking sound financial management whilst also juggling all of the other demands of business ownership. I understand what is required to organise the finances of your business. My role is to take the pain away from you regarding the finance management of the business, so you can focus on running & growing the core business. I will provide advice when it is appropriate and will ensure that you have complete access to the financial information that indicates how your business is doing. My services cover bookkeeping, adhoc or monthly management accounts, payroll, tax returns, annual budgets and forecasts. I offer a flexible service, so you can select exactly what you need in order to satisfy your business requirements. You can feel reassured that I have the knowledge and more than twenty years of expertise to get and keep your business finances in order, whilst removing the need for you to employ a full time Bookkeeper, Accountant or Financial Director.